Whether your company has a single vehicle, a fleet of more than a hundred vehicles, service rigs or any other vehicles which operate on public roadways, you will be required by law to hold a minimum level of insurance. Each province has specific legal requirements, so your insurance needs will depend on where your business is located.  You can trust your Western Financial Group Broker to be familiar with those laws and to ensure that you have the right coverage at the best possible price.